How Does a MOOC (Massive Open Online Course) Work? With MOOCs, you can learn online about many topics, often free of charge. We’ll give you a quick overview of how a MOOC works. Today, all it takes to learn with high-quality online courses is an internet connection . And in many cases it´s even free! Whether it’s a course on programming, a foreign language, soft skills or various other subjects, there are already thousands of online courses from 22 subject areas listed in our directory. You can explore different types of video courses. The MOOC format (Massive Open Online Course) is the most modern in digital education. 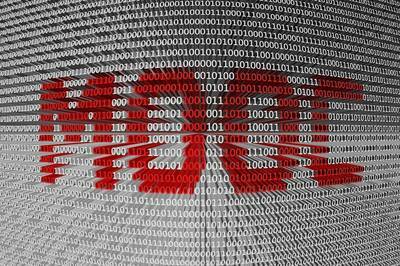 So what exactly is a MOOC? The various definitions and acronyms are not really that relevant. Let´s just look at how a MOOC works in practice. The Modern Form of Online Courses! Usually, the learning content is created by a university or other educational institution and is offered via a MOOC platform. 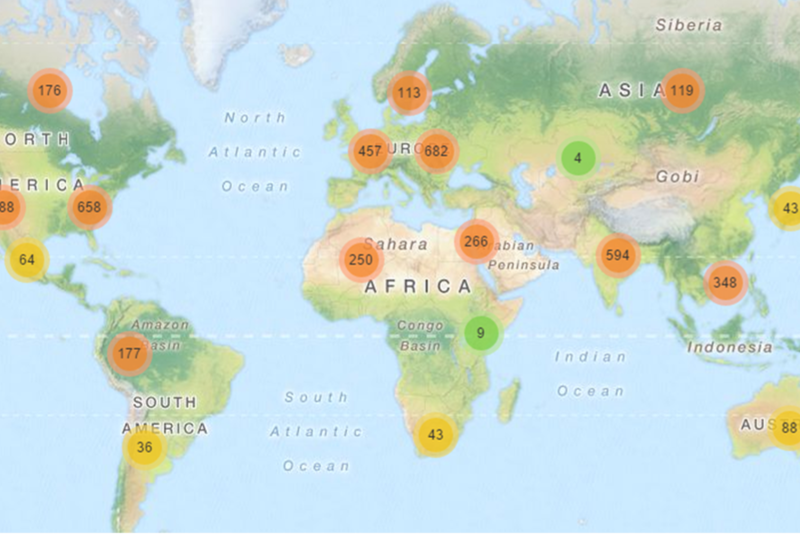 Coursera and edX, the two leading MOOC platforms, have more than 30 million users worldwide! And hundreds of universities are producing new MOOCs, which is why the number of these online courses keeps increasing. College students learn with MOOCs to complement their studies in specific areas. MOOCs can also teach career-focused skills (business, IT, soft skills). High-school students use MOOCs to prepare for their studies or to explore various subjects. For learners who just love to learn, MOOCs can serve as a digital evening class. Actually, the distinction between education for students and professional training is becoming less important. After all, the concept of lifelong learning requires people to continuously learn about their areas of interest. With MOOCs, this is easily possible. A core element of MOOCs is the video lessons. With these videos (usually 5 – 10 minutes long), you will be taught the content over a period of several weeks. An important feature of MOOCs is that they’re interactive, which separates them from other formats like university video lectures. There are discussion forums that accompany the MOOC. Here, you can ask questions about the course, or you can help other learners by answering their questions. Quite often, the professors or their assistants are active in the forums as well. With a MOOC, you will become part of a global learning community. With a highly popular MOOC from Harvard University, for instance, over 1 million participants worldwide have already been able to learn about computer science! With English-speaking MOOCs, your fellow online students are scattered around the world. The platform edX for instance reported that they teach participants from “every country except for North Korea”. And as mentioned before, participating in a MOOC (excluding a certificate) is often completely free of charge! Most MOOCs have integrated test questions. The video sequences are mixed with short multiple choice questions, so you are encouraged to always keep on top of the learning material. If there is something you didn’t understand, you can just rewatch the video or ask a question in the forum. After finishing the MOOC, you have the option of taking a final exam to earn a certificate or statement of participation. These optional certificates usually need to be purchased. But you can use them to include in your LinkedIn profile ("Are the Certificates Wort It?"). Details about the course structure are shown on the website of the course provider. If you’re only accessing the learning content, it is usually free (more about free courses here). MOOC Weakness: Motivate Yourself to Learn? The dropout rates for MOOCs compared to classroom-based learning are high. Often, less than 10% of registered participants complete a MOOC. --> However, a MOOC is often just tested out. Many learners register without planning to complete it. That’s why the cancellation rates can sometimes look excessively high. When completing a course online, you are fully flexible (time, place, speed of learning). However, MOOC participants usually learn by themselves; therefore, the lack of meeting other learners is another point of criticism. --> This is actually an individual decision. Do I want to be flexible and learn online or sit in a class room with a fixed schedule, but with more social interaction? --> Also, interactivity is still possible for digital learners by using discussion forums. You can also combine online learning with an offline discussion (blended learning). Or try to establish your own local MOOC learning group via Facebook/Meetups! Whether it‘s a MOOC, xMOOC, cMOOC or any other acronym used by experts, you will simply get a great chance to learn with premium content from top universities around the world. So what´s the best way to start out as a MOOC beginner? Check out the 5 most important tips here. Browse thousands of online courses from various providers in 22 subject areas in our directory (MOOCs, online lectures, and other video courses). Just test a free MOOC yourself. And register for our Course Manager to efficiently organize your online courses. Also subscribe to our newsletter here, and follow us on Facebook or Twitter!